I’m guest posting today over at Sarah Forrest’s Easy Read System Blog. Summer is a time when many families are traveling – why not build this important skill with fun games that help pass the time. Please stop by again on Friday for a super picture book review and activity. 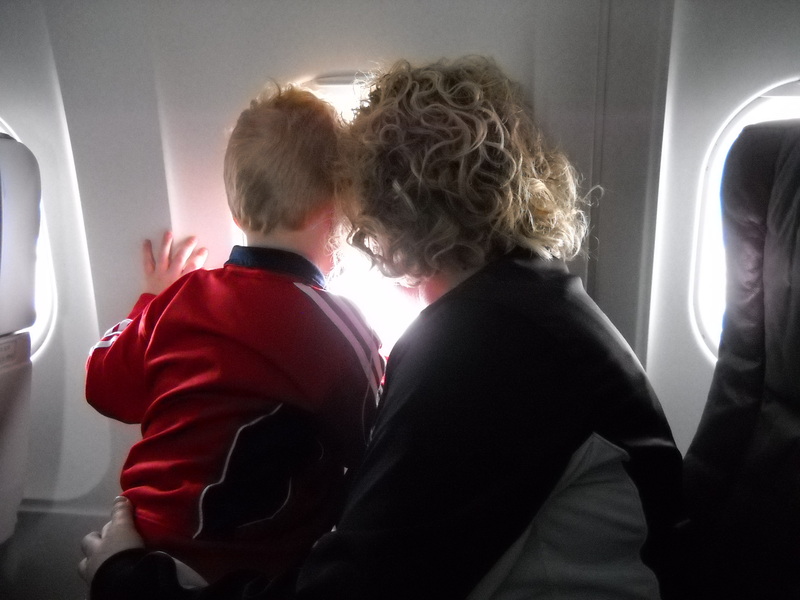 This entry was posted in Guest Post, phonemic awareness, summer travel tips and tagged Education, Literacy, Phonemic awareness, Reading, Summer activities for kids by viviankirkfield. Bookmark the permalink. Enjoyed your fun post today! I enjoy it also. Erik. :) I like that I don’t have to drive or worry about taking the right exit! And cloud formations are fascinating! I agree with you on the last sentence – the middle, it doesn’t bother me (yet)! Congrats on finding your house. Great to hear that your daughter’s offer was accepted yesterday. Thanks for the good wishes, Nancy! I, too, am hoping all goes smoothly. :) And now I’m off to do another box or two!